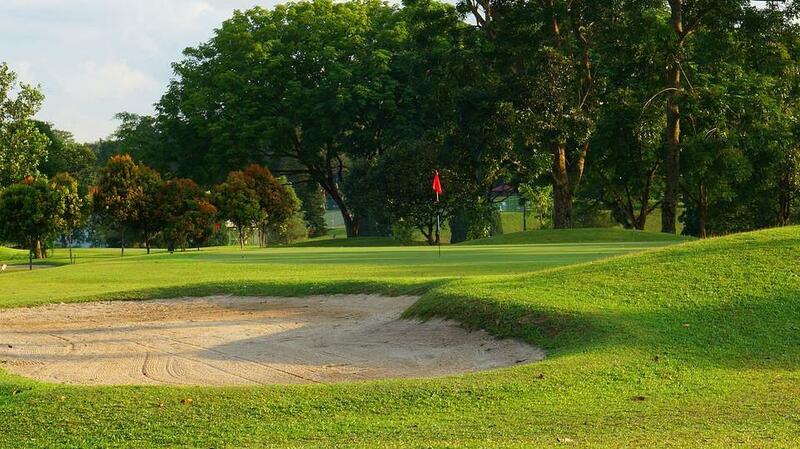 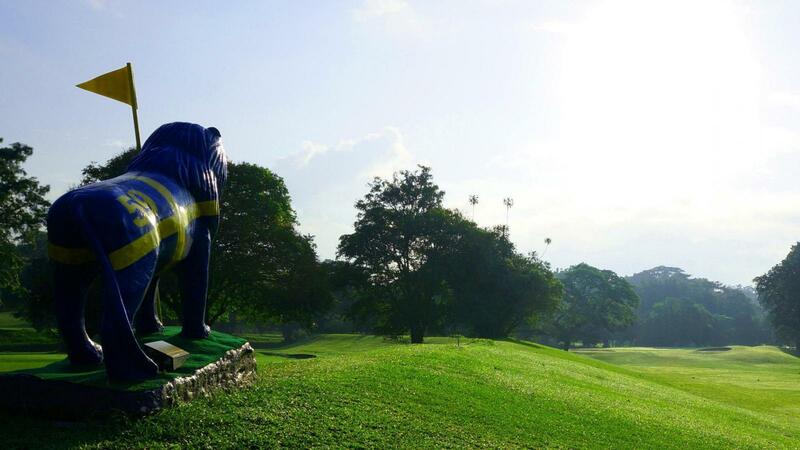 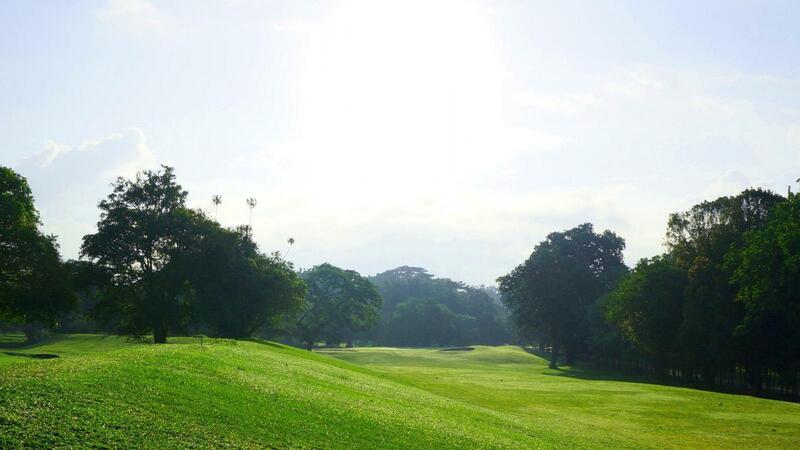 The Mandai Executive Golf Course is a 9-hole, Par 29 public course situated next to Upper Seletar Reservoir. 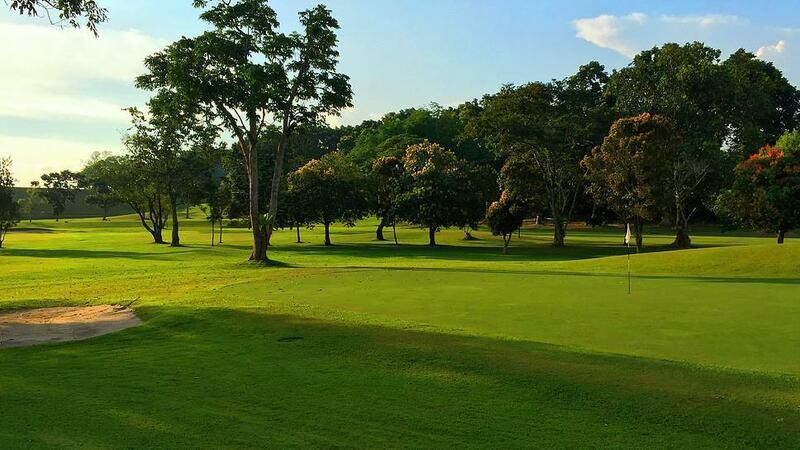 Opened in 1993, the friendly course features a nice variety of par 3s and par 4s that allows golfers to use most of the clubs in their bag and is perfect for beginners as well as experienced golfers who wish to sharpen their short game skills. 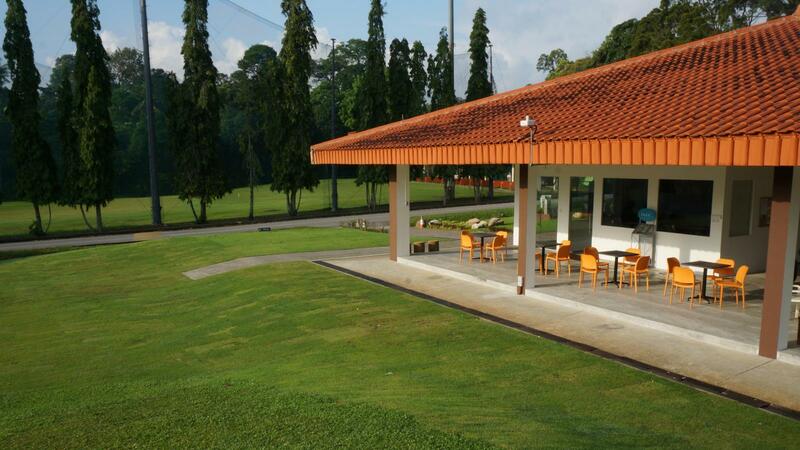 There is also Driving Range with 40 bays and is a popular location for beginners.